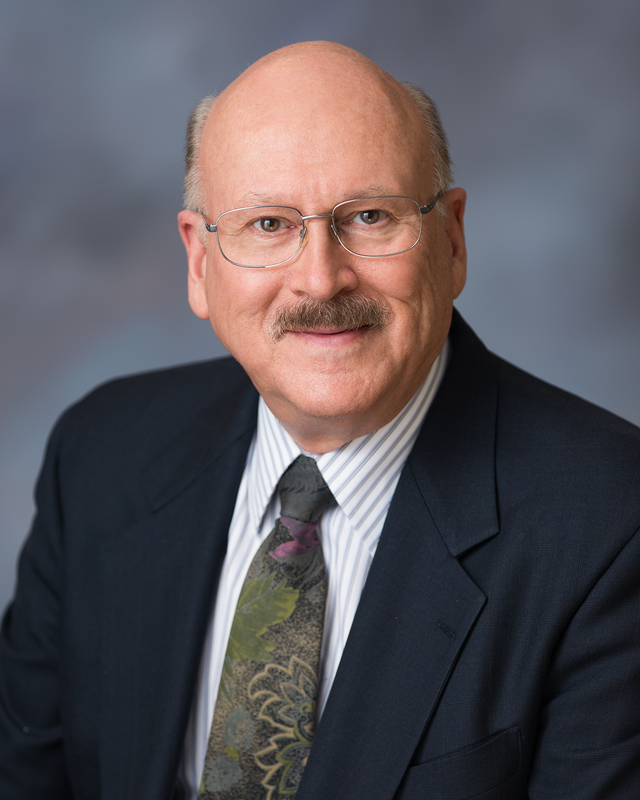 Portland OB/GYN Dr. Robert Dyson retires effective September 30, 2018. Since starting his practice in 1981, Dr. Dyson estimates he has delivered more than 17,000 babies and performed more than 10,000 gynecological surgeries. Dr. Dyson has enjoyed close relationships with the family medicine community, as well, and has helped to train hundreds of medical students over nearly four decades. “I thought OB/GYN would usually be a happy specialty and helping to bring new babies into the world sounded like a pretty cool job–and that is the way it has turned out,” said Dyson, who, since 2013, has been co-located with Women’s Healthcare Associates’ (WHA) Gateway office. WHA will maintain his patient records, as required by law. We welcome his patients to continue receiving care at our Gateway office–or one of our 15 other locations in the metro area. To request your medical records, complete this form fax it to our office at (503) 734-3808.